Get ready for fast-paced action and epic battles in this endless 3D runner! 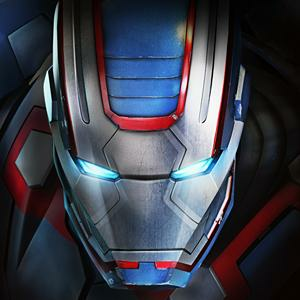 This Website is not affiliated with Iron Man 3 The official game. trademarks are the property of their respective owners. Game content and materials copyright Iron Man 3 The official game. all right reserved.